Today our production team announce that the norwegian channel TV 2 will show all A-finals on Swim Open Stockholm live! 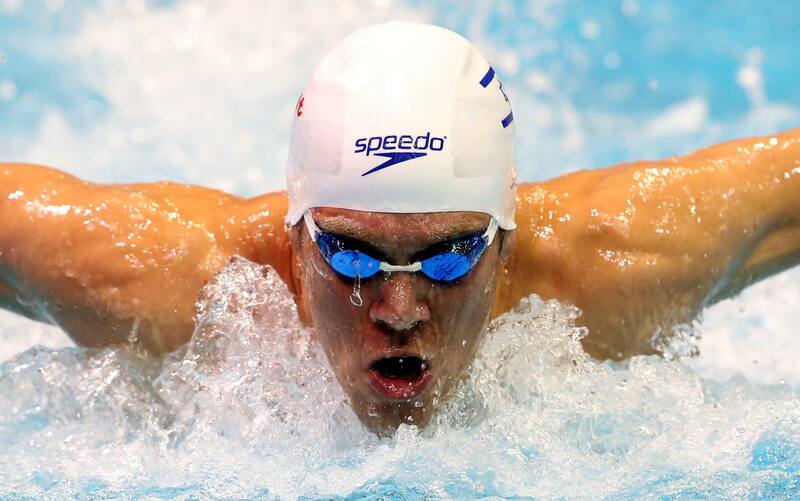 The Israel swimmer, Gal Nevo with eight medals on European Championships today announced his participation. Gal is a specialist on 400 IM and at the latest EC in Netanya he won bronze at the distance.